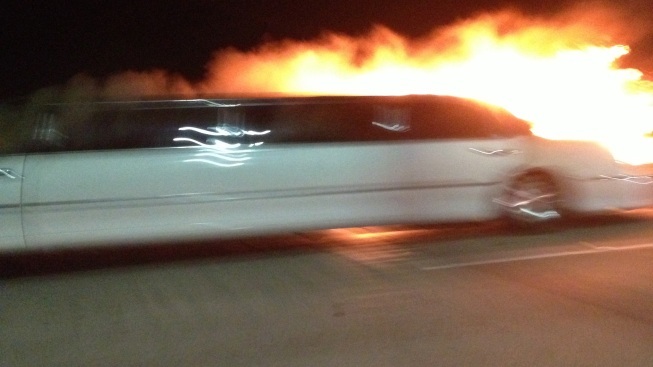 The limo fire was not preceded by a crash. It was not clear what sparked the fire. The law stems from a fatal and fiery accident in May 2013, when five women, including a bride-to-be, were killed while trapped inside a 1999 Lincoln Town Car when their vehicle burst into flames on the San Mateo Bridge. In 2013, Brown signed a bill requiring limousines that operate in California to have emergency exits, but vetoed another bill requiring annual Highway Patrol limo inspections, saying it fails to properly pay for them.